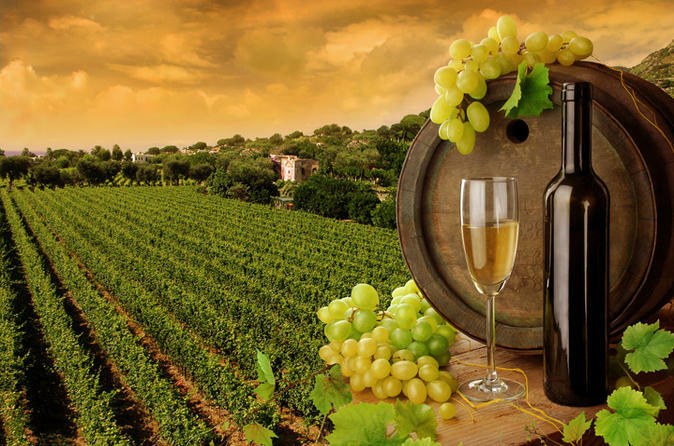 Explore Ontario Wine Country with wine tastings and witness Canada’s most famous natural spectacle like a star by VIP chauffeured stretch limousine. Roll through beautiful country vistas and vineyards as you sip and taste delicious award-winning Ontario wines including a variety of boutique fruit wines. Discover as well Canada’s legendary Icewine while receiving exclusive wine-making insight from the region’s best wine producers. Visit magnificent Niagara Falls for a panoramic tour and get a memorable photograph capturing your visit of this world famous attraction. Upgrade your tour to include a meal overlooking the falls for that perfect romantic experience of a lifetime.